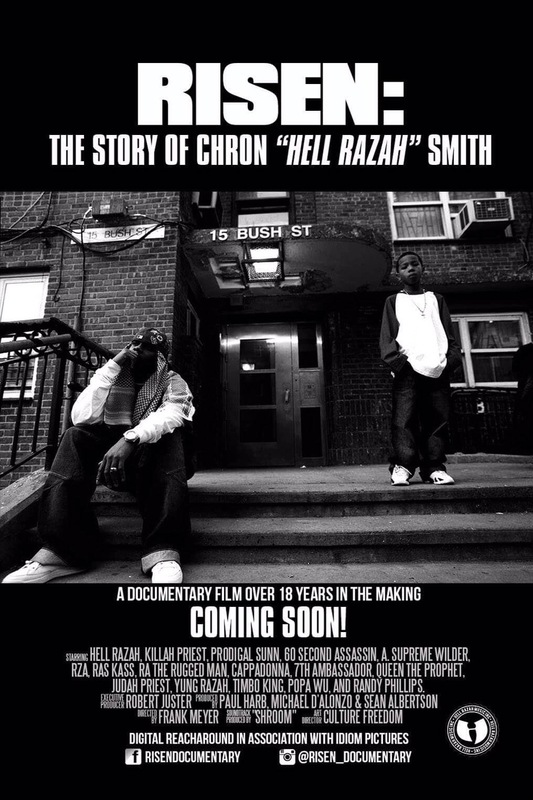 I had the pleasure of meeting both of them back in October of this year, while filming scenes from Hell Razah’s upcoming documentary “Risen, the story of Chron Hell Razah Smith”(directed by Frank Meyer). Although it’s probably not a secret to Afro that he is extremely talented, he is one of the most humble young men I’ve ever met and that just makes me even more excited to share his music with you. I’d also like to go on record for being the first person to refer to him as a “Supernova”. I haven’t seen that in print yet, so I’m saying it and printing it. California-bred lyrical titan A-F-R-O aka All Flows Reach Out debuts his first official music video, “Code #829”. 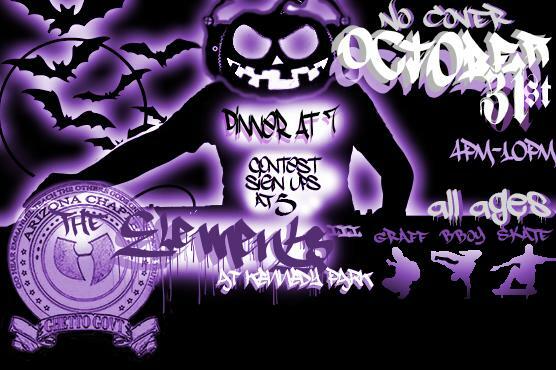 Taken from A-F-R-O’s new mixtape “Tales From The Basement”, the track finds R.A. The Rugged Man’s protege going in over some vintage RZA production. If you happen to be in Europe this month, you can catch him on his 2015 European tour with RA & Mr. Green.